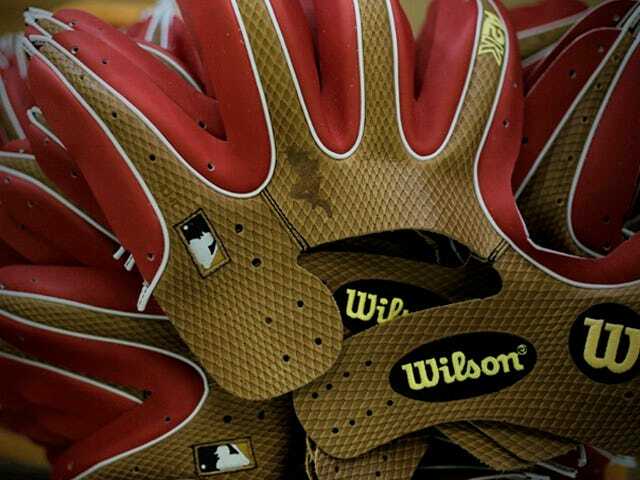 Wilson A2K M2 Catcher's Mitt - 33.5"
Make every play behind the dish with the A2K™ M2. Featuring a Half-Moon Web and Dual Welting - this design is made for the best catchers in the game. Dri-Lex Wrist Lining keeps you cool all game long so you can focus on winning each pitch. 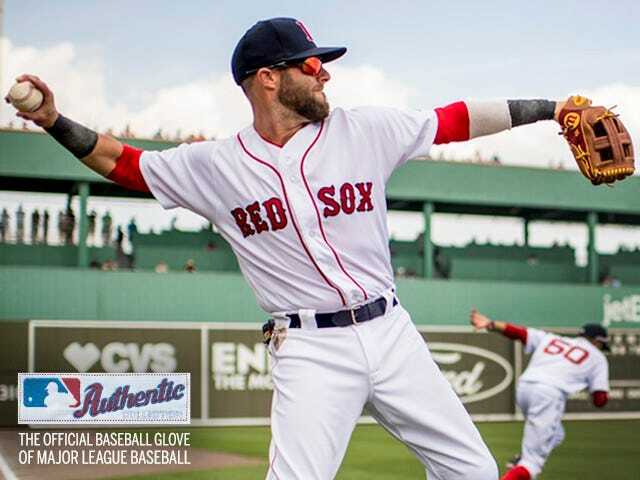 The A2K™, Wilson's most premium series of baseball glove, is made with Pro Stock Select leather chosen for its consistency and flawlessness - the ideal leather for a glove. For the first time, the entire A2K™ line features SuperSkin - which is twice the strength and half the weight of traditional leather. Glove Master Craftsman Shigeaki Aso designs all gloves in the A2K™ line with Rolled Dual Welting to provide long-lasting shape. Double palm construction lends added pocket stability and extra shaping from our craftsmen so all A2K™s break in quicker and last longer. Only the top five percent of Pro Stock hides go into making the A2K models. 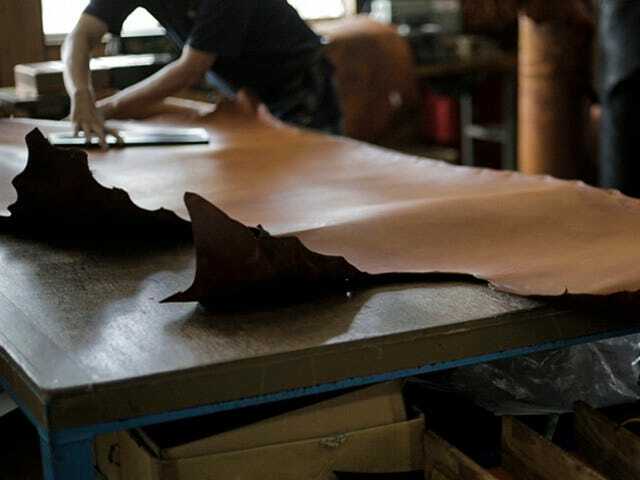 This leather is chosen with a highly-selective triple-sorting process, ensuring consistency and flawlessness in each glove. 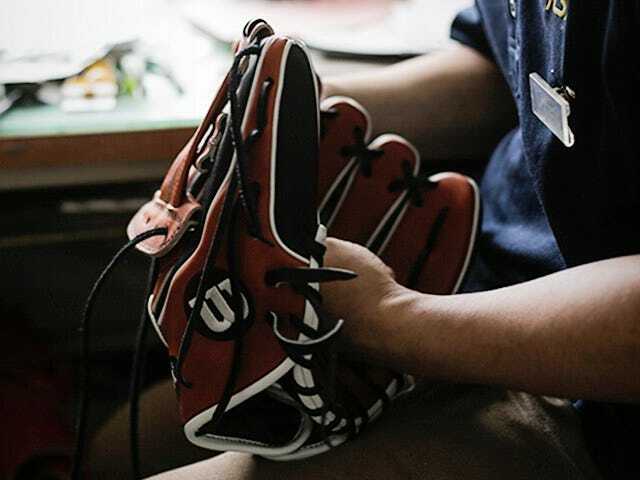 A master glove technician spends three times longer pounding and shaping our A2K gloves by hand, which reduces your break-in time.